Cardello Architects is an award winning, high-end residential architecture firm serving New Canaan, CT and surround towns in the Gold Coast. 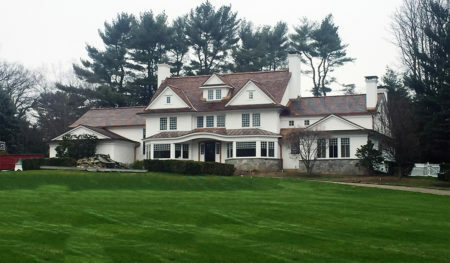 We have extensive experience working in New Canaan and enjoy the opportunity to provide custom renovations that take advantage of the vast and unique New Canaan architecture that currently exists. From modern home design to historic colonial renovations, Cardello Architects prides ourselves on exhausting the “Design Experience” and hold ourselves accountable for the highest standard of service and quality. For over 20 years, the team at Cardello Architects has been designing custom home plans featuring modern design and modern architecture principles to exceed your expectations. We take pride in all of our projects and are happy to share our work. 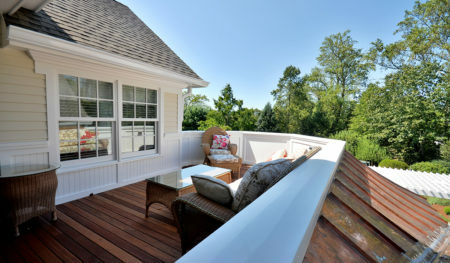 Please find some examples of our home design plans and custom renovations in Greenwich, CT.
For more examples of our new construction projects, renovations and commercial architecture work, please visit our portfolio page to find inspiration in our work in other areas of Connecticut, New York, Rhode Island and beyond! Please contact us if you would like to learn more about working with Cardello Architects.